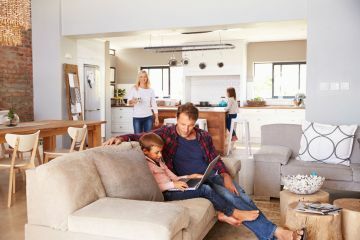 Safe Earth Pest Control leads the way in customer service and reasonable prices in residential pest control throughout Rockwall, Rowlett, Garland, Mesquite, and other Texas neighborhoods. 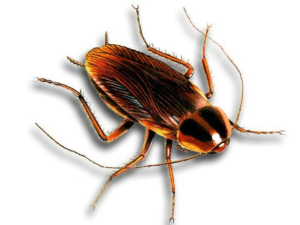 Do you have a bug control problem in your home? 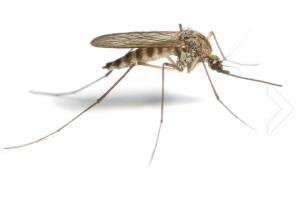 We can rid you of unwanted pests in the home with the proper treatment interval. 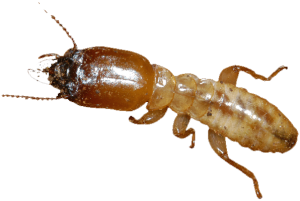 Our local Rockwall exterminators are here for you to keep the pests away from your residence and family at a reasonable rate. You will get an initial "cleanout" treatment and then 30 days later the first installment of your residential pest control plan. 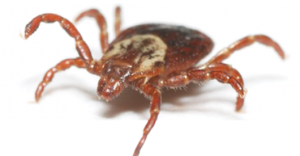 This ensures we get all the pests that may still lingering with a second treatment. 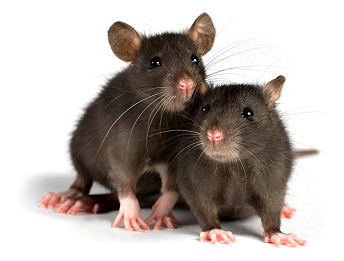 We spend more time and are attentive to more detail than most other pest control companies. We're family owned and operated and treat you as if your were part of our family too! We offer quarterly (most popular! ), bi-monthly, and monthly pest control treatments, plus annual plans. 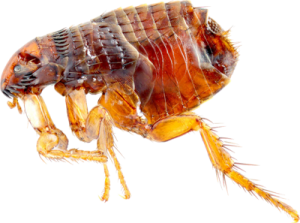 Depending on the type and level of pest infestation we will help you decide what is the most economical and effective treatment plan for your family and home. 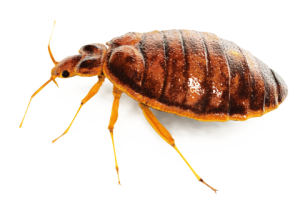 On return service calls our exterminators will re-inspect and re-treat if necessary. It may not be necessary or beneficial to dust every time because treatments can often last for many months. These proactive pest control plans are the best ways to keep the bugs and critters out of your home! Inspect for and remove all visible spider webs. Apply residual dust to all openings in plumbing voids, under sinks, etc. Apply a safe for your family, synthetic chemical derived from a chrysanthemum plant. Glue boards for insect monitoring in the garage and other possible locations. Treat all weep holes with residual dust. Remove all reachable spider webs. Treat the perimeter of the home with a residual and/or micro encapsulated spray and/or granules. Spray all driveway and sidewalk cracks to prevent a highway for insects and ants. Treat any bushes and plants close to the perimeter. Service any rodent traps around the perimeter. We’re locally owned and family operated … meaning we will treat your home like it was our own. We offer quick service, reasonable rates, and flexibility to work with your schedule.